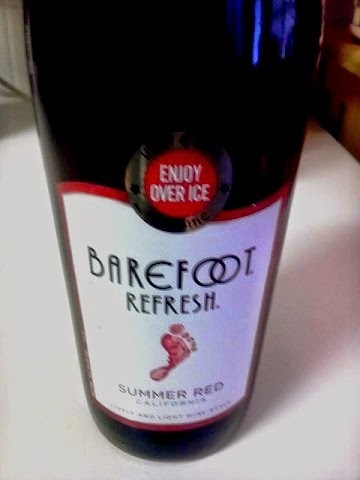 Here is one that we had not tried before; it's from Barefoot Winery and it is their Barefoot Summer Red offering. Serve over ice and comes in a screw top as it has some fizz to it. Comes in at 9% Alcohol Content, so a little low for the Red Wine Wino. Regardless, this one gets a Good Rating from the Winos! o give it a chance, especially at the "less than $5.00 price" we got it for! 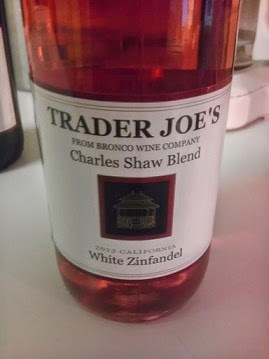 Trader Joe's Charles Shaw White Zinfandel also gets a "Good Rating" from the Winos! 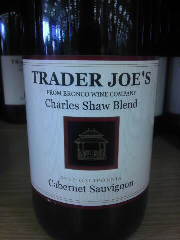 Have not missed with Charles Shaw yet! 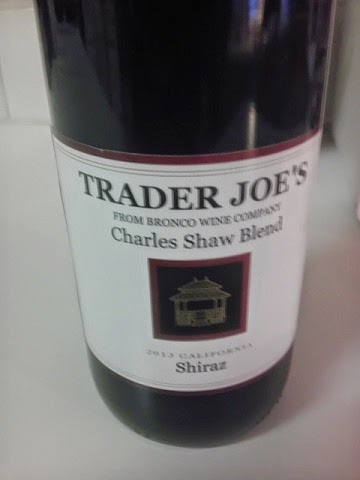 Here in another from Trader Joe's... Charles Shaw Shiraz. Like the other blends, this one earned a "Good Rating" from both the Winos. Still cannot beat the price, too... $2.99! Another tasty offering from Trader Joes! Merlot for $2.99! This one easily gets a Good Rating! Been awhile since we been to A Trader Joe's. 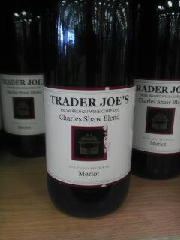 Recall the "Two Buck Chuck Wine" went for a $1.99. Now it's $2.99; still a great deal for a tasty wine! This one gets a Good Rating!